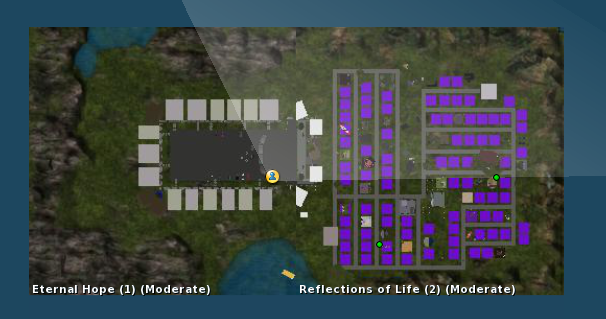 Starting at 10am SLT today marks the start of the brand new 2019 Relay For Life of Second Life season. The event will be held at the Eternal Hope region and the theme for this season is “All Aboard For A Cure”. It’s going to be a great season I think and I’ll look forward to attending the annual RFL of SL events. I’m sure new records will be set this year and even more donations will be made to the American Cancer Society. The “Kickoff Ceremony” will be preceded by a tailgate party with music and interactive experiences for attendees. The ceremony will highlight how the Second Life community benefits from the funds raised inworld and what exciting opportunities await the 2019 season. 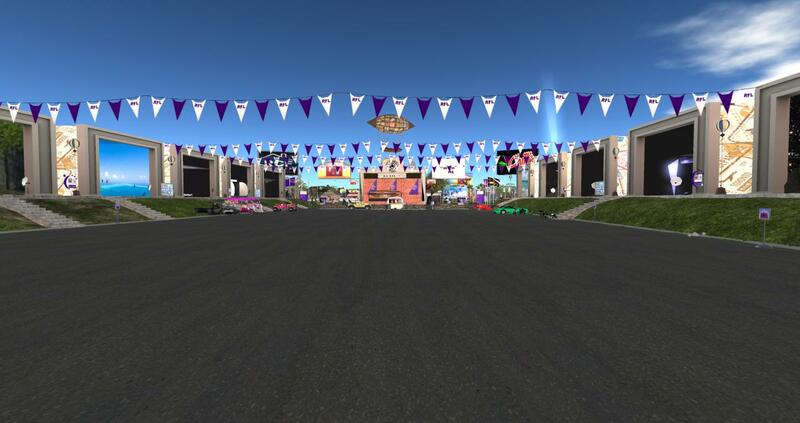 Guests will have the opportunity to register a team for the 2019 Relay For Life of Second Life Season which will begin on Saturday, February 16th and culminate on Relay Weekend, June 8th and 9th. New this year will be the 5 Days of Relay, June 3rd through June 7th, as Relay Goes MC. On Saturday, attendees are also invited to attend the after party and are encouraged to explore the regions and participate in our interactive experiences. Entertainment will be provided by DJ’s from various Relay For Life Teams before closing at 8:00pm SLT. The regions will also be open on Sunday, February 17th from 12:00pm SLT until 6:00pm SLT. On Sunday 20th January 2019 the registration officially opened for the 2019 Relay For Life of Second Life season. The 2019 season will last for 16 weeks and it’s going to be very different compared with previous years. Firstly the Relay For Life of Second Life 2019 season will now kick off at 10am SLT on Saturday 16th February 2019. The annual RFL of SL Relay Weekend will be held on Saturday 8th and Sunday 9th June 2019. This is a great opportunity to register a team and participate in the annual Relay for Life season in Second Life. I’m looking forward to attending the early RFL season and blogging/capturing the scenes this year. See below for a special message from Adam Spark, Ari Spark and Gem Sunkiller. Registration for the 2019 Relay Season begins on January 20th at www.relayforlife.org/secondlife. The 2019 National Recruitment Challenge runs from January 20th through February 3rd, we will join with Relay For Life teams around the globe in getting our teams registered. 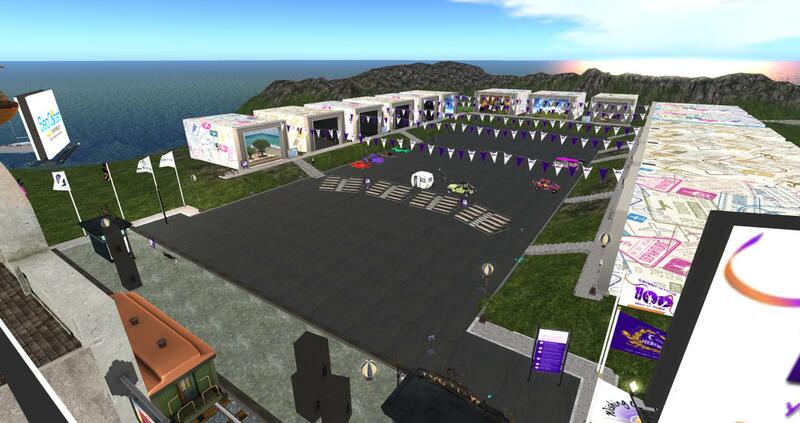 Our Relay For Life in Second Life is among the top events in the world, with more participants from various countries and more donations made per event. The Challenge is for each Relayer to bring one other person to Relay along with them! Let’s show how Relay For Life of Second Life makes things happen. Register your team, then have each team member register their dashboard. THEN EACH ONE BRINGS ONE! While forming and registering a team is lots of fun and very rewarding, there are many ways to Relay. These are just a few ideas to help guide your conversations. *Support Relay For Life by attending events. *Merchants and Creators can place vendors or kiosk in their shops. *Club owners can place a kiosk in their club, just that simple! *Live Singers and DJs can donate their services at Relay For Life events. *Business owners can display information in their shops. *Clubs can donate Ad Board space to Relay For Life. *Post notices about Relay For Life events in YOUR groups. *Gift Cards, and creations can be donated to Relay For Life, either to teams or for our Relay auctions and raffles. *Educate yourself about the American Cancer Society mission, and share that with others in your groups or club. *Sponsorship is another way to help. Contact Ariel Stormcrow or Dianna Wycliffe for more information. *Donating your land or venue for a Relay For Life event. Each person can participate in a way that is meaningful and relevant to themselves. We are only limited by our imaginations! Won’t you get on board with us, and help lead the way to a world without cancer? 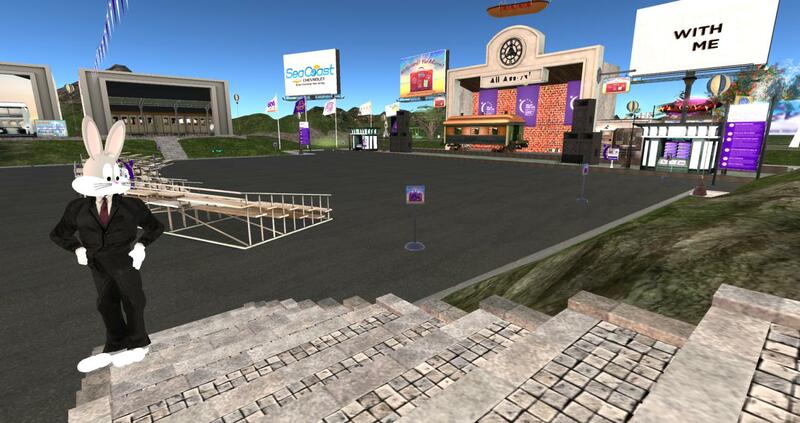 Stay updated on the latest Relay for Life of Second Life news here. 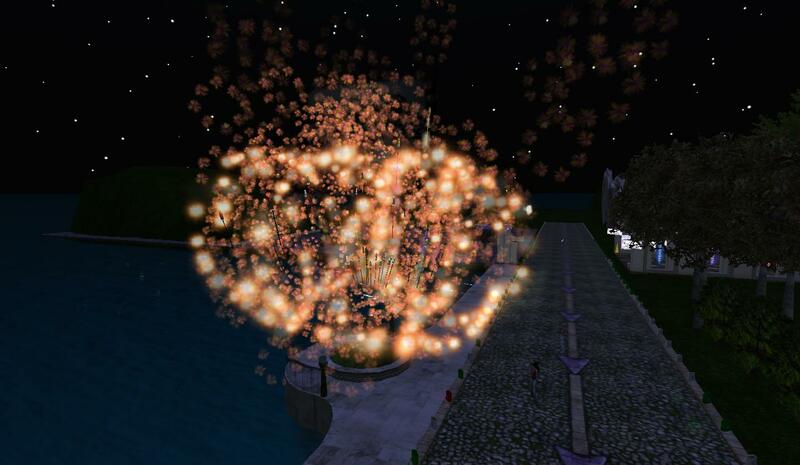 Just a quick reminder that next weekend marks the start of the 2018 Relay Weekend in Second Life which will take place on Saturday 15th from 10am SLT & Sunday 16th July 2018. It’s going to be another great successful event and I’m sure new records will be set. All these Relay For Life of Second Life events bring communities together to remember loved ones and honor survivors to raise money to help the American Cancer Society. “Survivors and Caregivers are the heart and soul of Relay For Life events. We honor their strength and courage with every step they take. It doesn’t matter if you were diagnosed 10 days ago or 10 years ago, you can walk while everyone gathers together to cheer you on”. “During this ceremony we represent everyone touched by cancer with a Luminaria. Each light represents a life—a life taken by cancer, a survivor of cancer, or a support for a person still fighting the disease. It’s a powerful demonstration that gives people the opportunity to grieve but also offers comfort and hope”. “Our closing ceremony is the time to commit to take action and help lead the fight for a world free from cancer. It’s a time to celebrate what we’ve accomplished together and a time to unify for the work that needs to be done moving forward”.